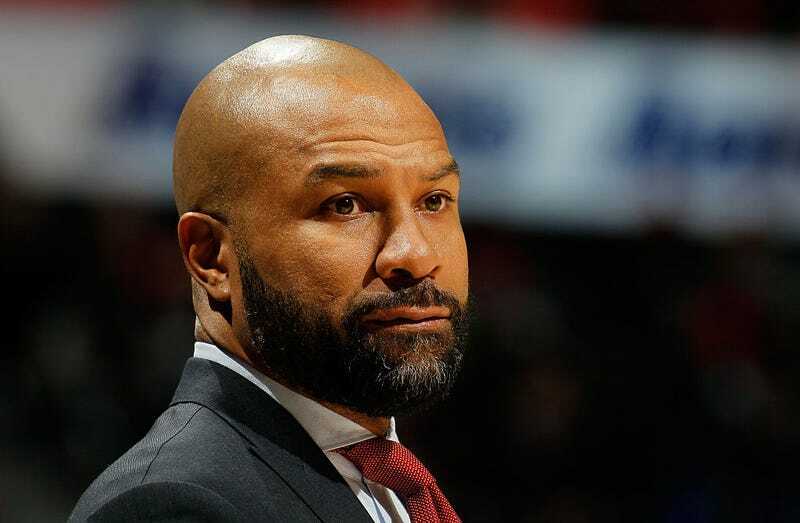 Derek Fisher now has more losses than his former team the New York Knicks. Since leaving the NBA, the former guard has been fired as head coach of the Knicks and been beaten up by the world’s skinniest bully, Matt Barnes. Now all five of his championship rings—the rings he earned playing Kobe and Shaq during his Los Angeles Lakers days—have been stolen during a home robbery. Law-enforcement sources tell us the NBA legend reported a burglary at his home Monday morning—telling police he left the home at 7:30 a.m. and when he returned three hours later, it was clear someone had been inside. We’re told officials believe the perp got into the house through a side door—and went for his jewelry. Among the stolen goods was Fisher’s five NBA rings he won during his run with the Lakers. They’re each worth a ton of cash. Our sources say other jewelry was taken as well. The LAPD is currently investigating. So far, no arrests have been made. TMZ believes that Fisher, who played with the Lakers from 1996 to 2004 and again from 2007 to 2012, lost some $300,000 worth of merchandise, which includes championship rings won during 2000, 2001, 2002, 2009 and 2010. He retired in 2014 and immediately joined the New York Knicks as the head coach, where he promptly sucked, compiling a 40-96 record before being fired in 2016. Fisher has not commented about the incident, according to TMZ.